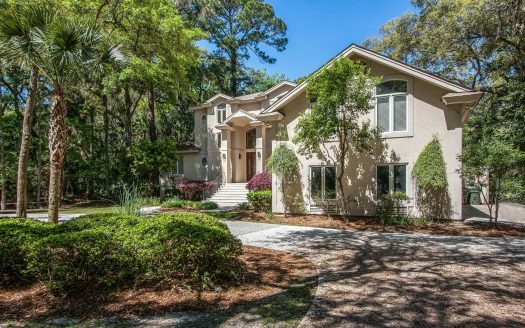 Welcome to the Beverly Serral Signature Rental home at 11 Black Tern, just off Audubon Pond near South Beach, in Sea Pines. Our philosophy as vacation home owners is that your vacation experience, be it 3 days or 3 months, should be completely comfortable. We accomplish this by offering a spotlessly clean home, beautifully decorated in our signature coastal chic style, and equipped with, what we consider to be, the absolute necessities for a comfortable stay. Top of the list: CLEAN. And we mean CLEAN in ALL CAPS! We are told over and over that our homes are the cleanest in which our guests have ever stayed. It is one of our Signature hallmarks and we take CLEAN seriously. 11 Black Tern is our newest home, is super stylish, with all new EVERYTHING and is sure to fast become a guest fave. The house is light and bright and filled with every amenity that we appreciate when we vacation: fabulous new electronics including Vizio and Samsung HDTV in living room and each bedroom, complimentary Netflix on all televisions, iHome Sound Dock for ipod player; our Signature Fili d’Oro crisp, cotton sheets, fluffy pillows, and thirsty towels; all new furnishings (more on these below! ), and lots of information about everything to do on the Island. The bright, open kitchen, featuring all white dishes and tons of accoutrements, is ideal for cooking in or ordering-in. The entire space was gutted and reconfigured with all new lighting, cabinetry and appliances including induction cooktop and double ovens. The kitchen opens to the living room and den (ok, we have to find a better word for this fabulous space) and the entire common area looks out to the lawn, pool, and beyond to the marsh, which does fill with water at high tide. Peruse the photos to see just how peaceful and beautiful this space is. Also off the living room is the dining room with seating for 8. Just beyond the kitchen is a full size laundry room (leading to the garage) and a guest powder room. The master bedroom (king) has a pool/marsh view and features an all new bath with big walk in shower (There’s a fun find in the shower—let us know if you discover it….) and huge walk in closet. Two guest bedrooms (queen and queen plus twin) boast super comfy sleeping spaces, large closets, and a shared bath with double sinks and a tub/shower combination. All new! Did you notice that there is not a speck of carpet in the entire house? The new flooring is all tile—even though it mimics wood! We must give credit here to the gifted designer who is responsible for the inviting and super stylish furnishings and accessories, as well as the just-plain-chic of this house: Rochester, NY designer Carrie Fazio (Revamp by Carrie Fazio) – our hats are off to you! As always, our Signature homes are fabulously outfitted and equipped—and if there is by chance something you find that you need—just ask. Stay connected to the outside world (if you must) with super speedy secure WI-FI. Are comfort, convenience, cleanliness, and service of value to you? They are to us as well! 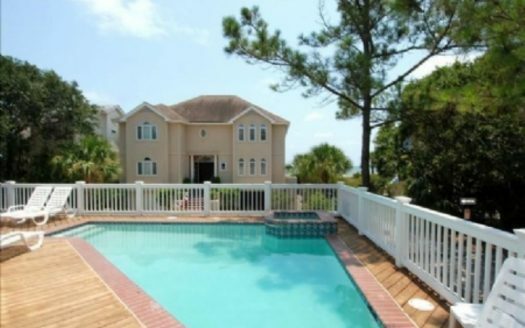 And while you will likely find other vacation rental homes for less, you will always find you receive less in return. Our Signature homes out-perform all others in their categories for a reason, and we invite you to experience our service and style for yourself. Your property will come stocked with all of the household amenities you will need for the duration of your stay, including trash bags, dish soaps, perfume free laundry products, bath tissue, soap and shampoos, even coffee supplies and an assortment of cooking spices. We always also stock beach toys, beach chairs and umbrellas– really, all you have to do is come and enjoy. LOCATION/BEACH PROXIMITY: See the GoogleMap here or Mapquest 11 Black Tern, Hilton Head, 29928, to see the exact location. HOW FAR TO THE BEACH? ; The walk to beach from 11 Black Tern is 15 minutes flat. Or drive to the all new Sea Pines Beach Club (drive time less than 5 minutes) for a fun vacation experience with Oceanside grill and bar and kids’ activities in season. PETS: Small pets considered at 11 Black Tern—please inquire. POOL: Enjoy anytime of year but this pool is not heatable. BIKING: Biking is the BEST in Sea Pines. You can have adult and child-sized bikes, toddler seats, and pull-alongs all delivered and waiting for you when you. Please see our Guest Pak that you will receive via email. BEACH EQUIPMENT: We have 7+ folding beach chairs at the house along with a big beach umbrella, sand toys, a beach buggy and big pull cart and lots of beach towels. Take the umbrella with you to the beach OR, if you prefer, you can rent traditional chairs and umbrellas directly from the lifeguards. Full information is in our Guest Pak. 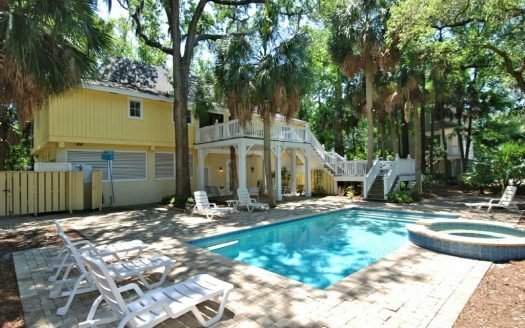 WINTER RENTALS: Buy 3 weeks and get one free! No tax for rentals 90 days or longer. Ask about our winter ‘Super Specials’. 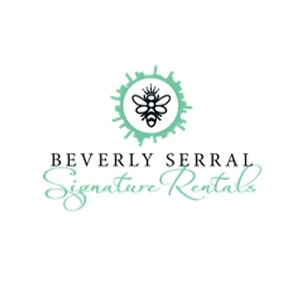 MULTI-WEEK SPRING, SUMMER, FALL RENTALS: 5% discount off weekly rates. TRAVEL INSURANCE: Calculated as 7% of your final total. A brochure will be emailed to you with your inquiry response.